Another half setback for Manchester United by José Mourinho who sees the leaders of Manchester City move even further to 16 points. The Red Devils were not able to win even in the last round by drawing 2-2 to Southampton in comeback with goals by Romelu Lukaku and Ander Herrera. 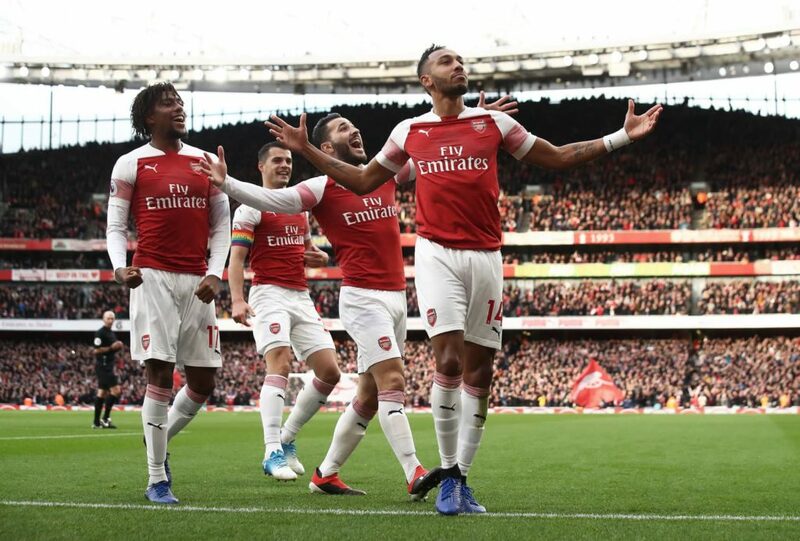 Without Sanchez, Lindelöf and Darmian will host in the midweek round of the season Arsenal coached by Unai Emery, team that on the last day won at home the derby against Tottenham for 4-2 thanks to the double of Pierre-Emerick Aubameyang and the goal by Alexandre Lacazette and Lucas Torreira. A +8 on United, Arsenal will arrive in Manchester without Welbeck, Nacho Monreal and Mavropanos. Arsenal are unbeaten in 12 consecutive Premier League games and 19 between league and cup. There were 6 Over 2.5 in a row in the last 6 league trips of the Arsenal. Arsenal have scored at least 2 goals in 11 of their last 13 league games. Manchester United has not won a league competition for a month: it was November 3 when it defeated Bournemouth by 1-2. Very close odds for the Double Chance X2 the Over 2.5. We choose the second view of the high percentage of the guests and the field factor that could give an extra hand to Manchester United. Over 2.5 which occurred in the last 2 direct comparisons.